$2500 dollar seller credit to the buyers!!! 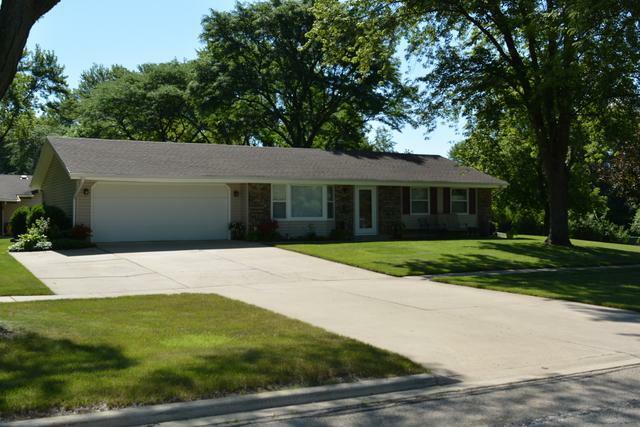 Updated and expanded Schaumburg Ranch on huge corner lot with a . 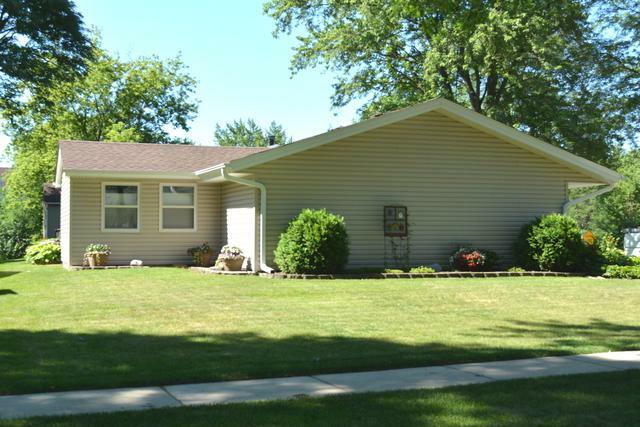 The open floor plan provides a completely remodeled kitchen and living area. 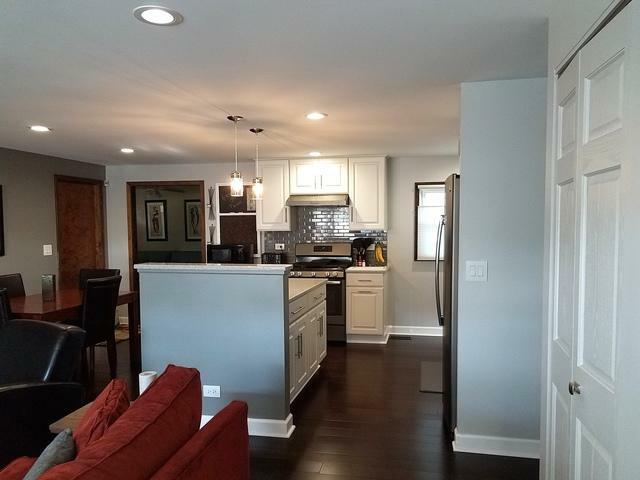 White cabinets, quartz countertops, stainless steel appliances, bamboo flooring, recessed lighting, updated laundry, siding, concrete, landscaping, and much more.Walking distance to grade school and junior high school. District 54 and 211. 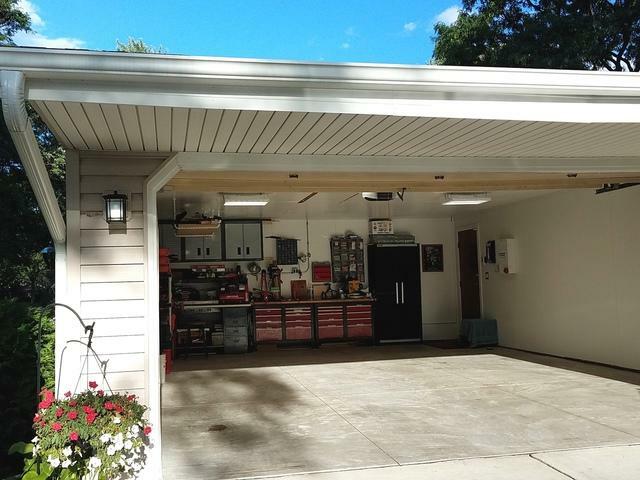 Sellers are providing a one year home warranty.